We aim to create an event that is great for the entire family. 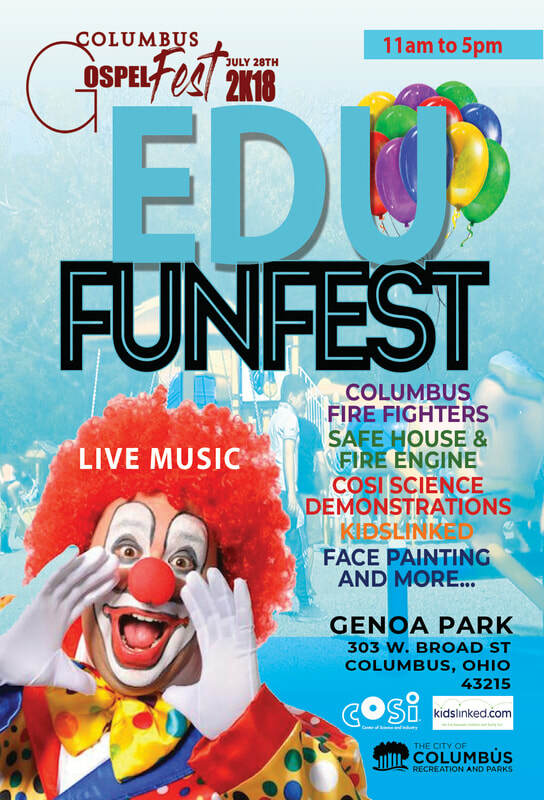 Our Children's Edu-Fun Fest is exactly what the name implies: education that's fun for both the children and adults. We have entertainment specifically focused to help children develop socially as well as academically. Enjoy bounce houses, COSi Science demonstrations, face painting and more!